JoAnn is a felter, garment maker, natural printer and dyer. 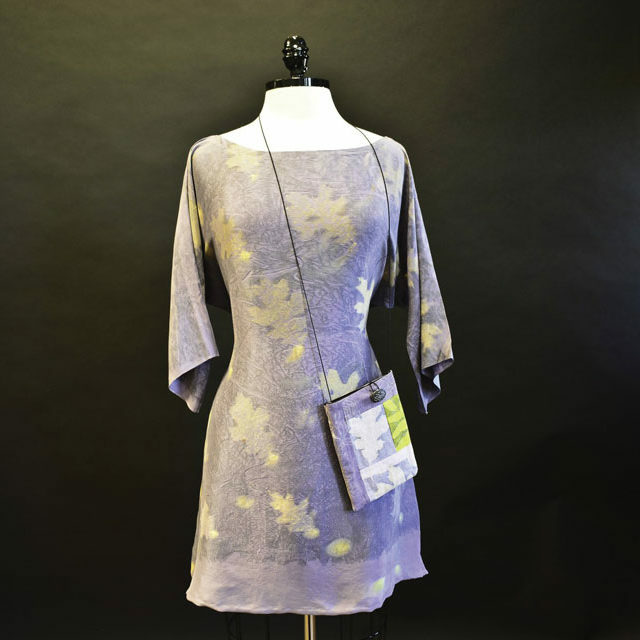 She has a studio at Ashland Art Center where she teaches and sells her felted and botanically printed garments and fabric. Jo Ann’s creative focus is on combining natural elements with her felt and fabric to create unique textiles.